Control Engineering is a multi-disciplinary subject and finds widespread application in the guidance, navigation, control of missiles, and spacecrafts, aeroplanes, ships, as well as in the process control industry. This book presents clear theoretical concepts supplemented/reinforced by worked out numerical examples. The book includes topics on Nyquist Stability Criterion, Signal Flow Graph, Root Locus Technique and comprehensive coverage on Control system components. 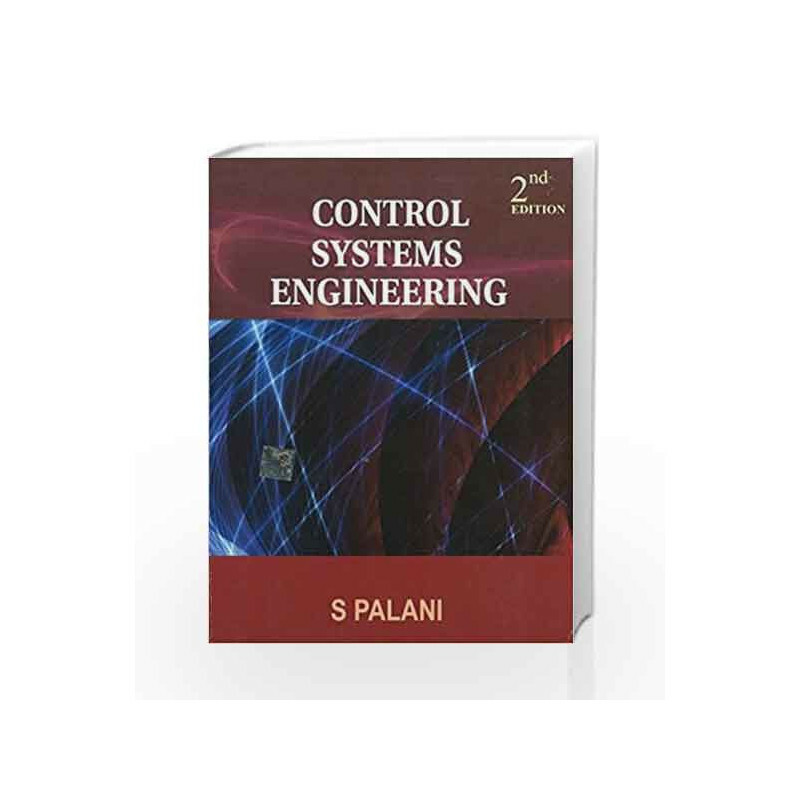 CONTROL SYSTEMS ENGINEERING Book is not for reading online or for free download in PDF or eBook format. 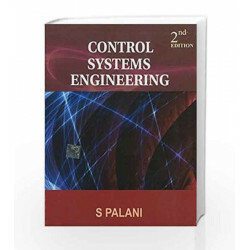 Table of Contents,Index,Syllabus,summary and image of CONTROL SYSTEMS ENGINEERING book may be of a different edition or of the same title.